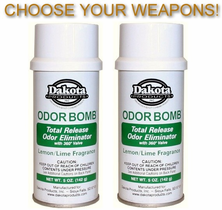 Odor Bombs in Ten Varieties! 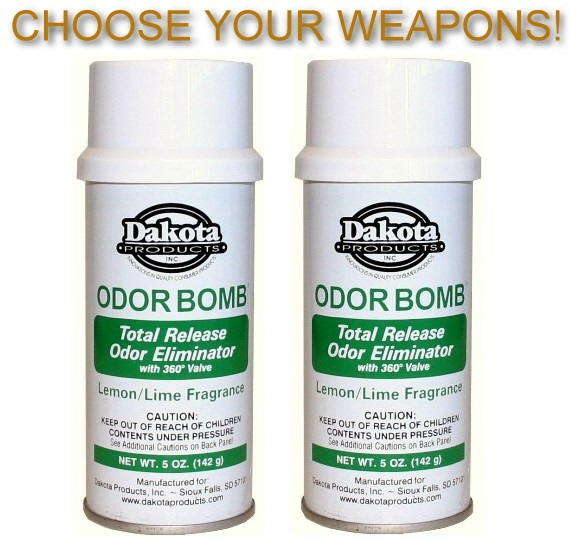 Remove Unpleasant Smoke & Mildew Odors! Provides up to 30 days of pleasant, fresh fragrance. Makes your car smell good!